Floating floors are a really good idea -- I wish I had one. Why? Heating. The air makes for far better insulation than most other things than could be under the floor -- it never gets cold. My last house had wood directly on the concrete foundations: the whole floor radiated freezing air in the winter, and took hours to warm up. You can put insulation under a non-floating floor. 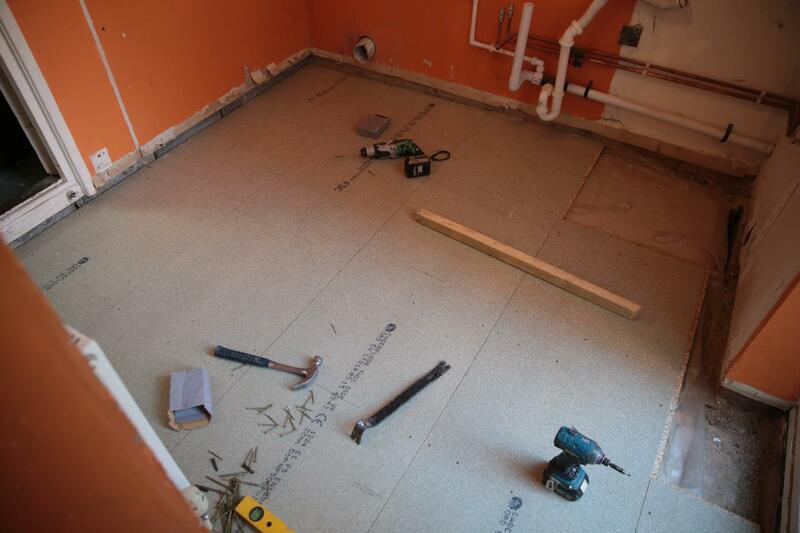 My kitchen floor is concrete, with expanded polystyrene insulation on top, then a layer of screed, then tiles. The conservatory is just tiles straight onto concrete - you can really feel where the insulation ends when you walk through the kitchen with bare feet in the winter. Surprisingly, a not-especially-thick layer of screed seems to be solid enough to tile over - I've not had any problems with grout cracking. Laminate flooring is another kind of floating floor. You don't secure it down and you're supposed to leave a gap around the edge of the room to allow for heat expansion. 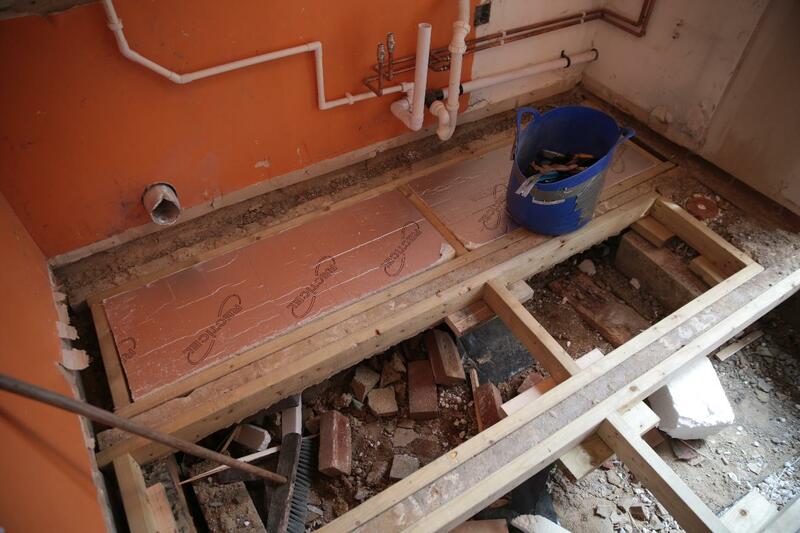 On the plus side, running cables under a floating floor is a trivial job. 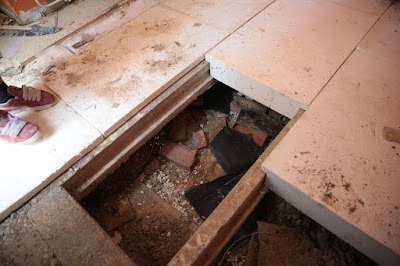 My issue is: why do builders always leave so much crap and building rubble under the floor? It's taking up space that is meant to be air gap, so you're losing insulation. Whenever I do a job in a section of the house I haven't had apart before, the first job always ends up being removing all the crap the builders left behind.